You probably know someone that appreciates cannabis so much, or you’re that person, that at some point you started wondering if it was genetic. A study published in the journal Nature Neuroscience found that there are exactly 35 different genes in your body that make you more likely to enjoy marijuana, either by smoking or eating cannabis and/or cannabis products. The meta-analysis of twin studies estimated that the heritability of lifetime cannabis use, defined as any use of cannabis during lifetime, to be approximately 45%. Twin studies have also shown that there is substantial overlap in the genetic factors influencing cannabis use and those underlying problematic cannabis use, whether it is cannabis abuse or dependence. 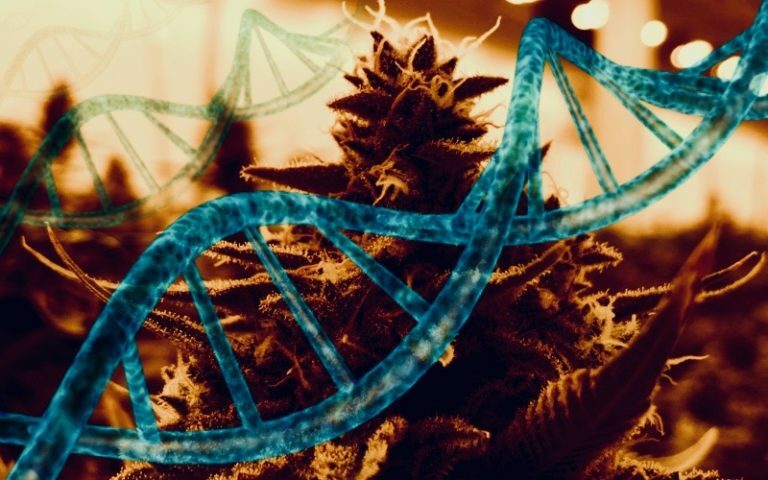 Researchers used data from 180,000 people, including data from the ancestry company 23andMe, as well as data taken from 16 other studies to try and find a link between someone’s genes and their relationship with cannabis. Interestingly enough, they found that people who are most likely to develop schizophrenia and ADHD are more prone to use cannabis. Another intriguing finding was that there’s a correlation between consuming cannabis and other habits as well as personality traits impacted by genetics such as openness to experience and educational attainment. The authors of the research talked about the relationship between cannabis, alcohol, and tobacco. “The study found a genetic overlap between cannabis use and the use of tobacco and alcohol. There was a similar overlap between cannabis use and personality types that were prone to more risky behavior or were more extroverted,” said the authors in a press release. Your genes don’t precisely indicate how inclined you are to using cannabis. According to the authors of this study, an individual’s genes “helped to explain approximately 11 percent of the differences in cannabis use between people.” Basically, only a small percentage of people had their cannabis habits explained by their genes.